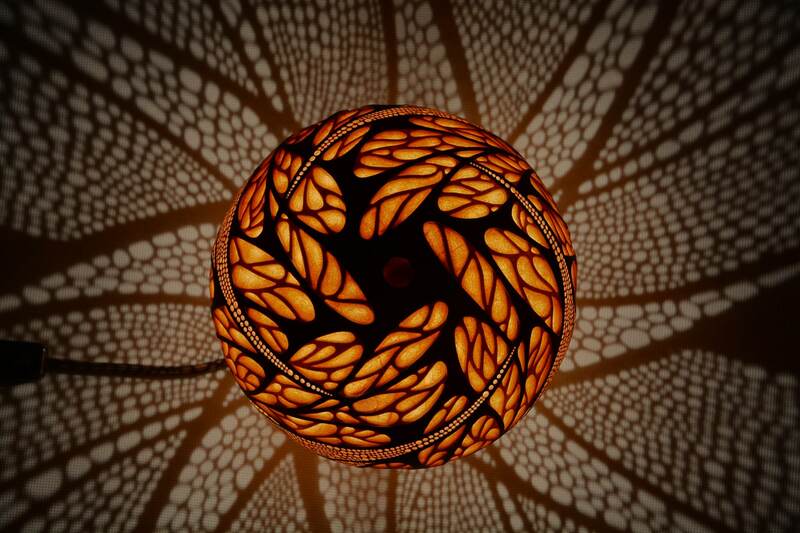 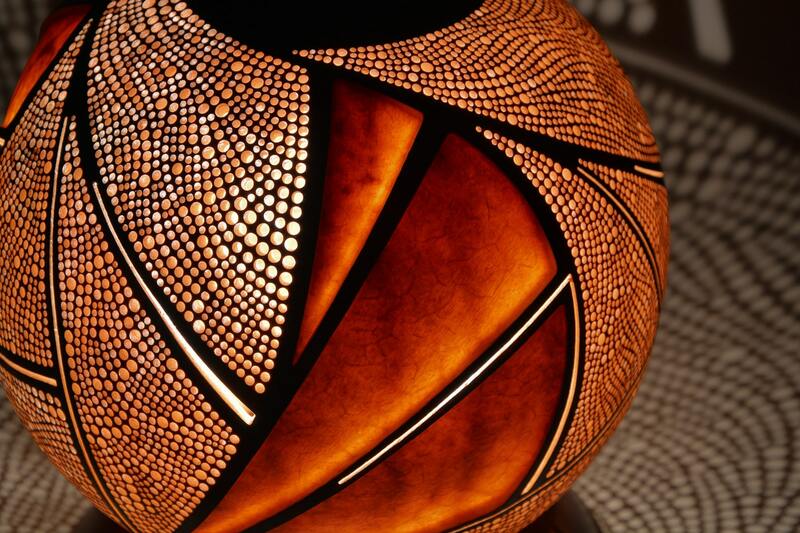 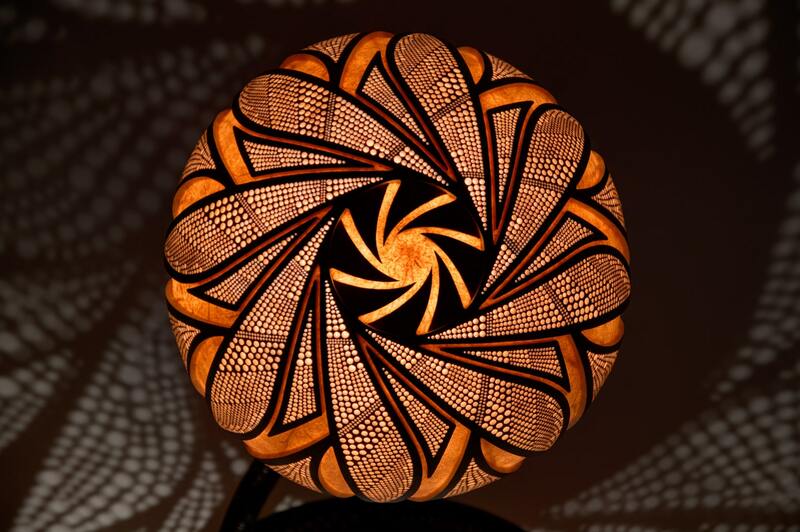 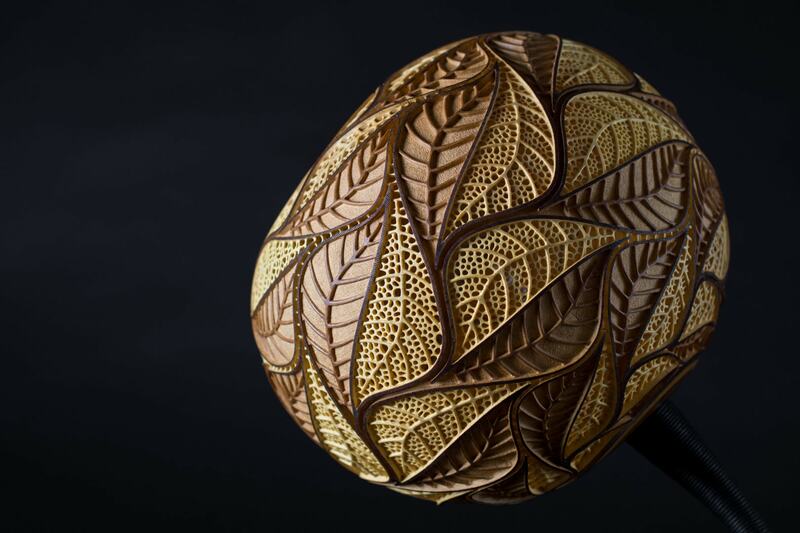 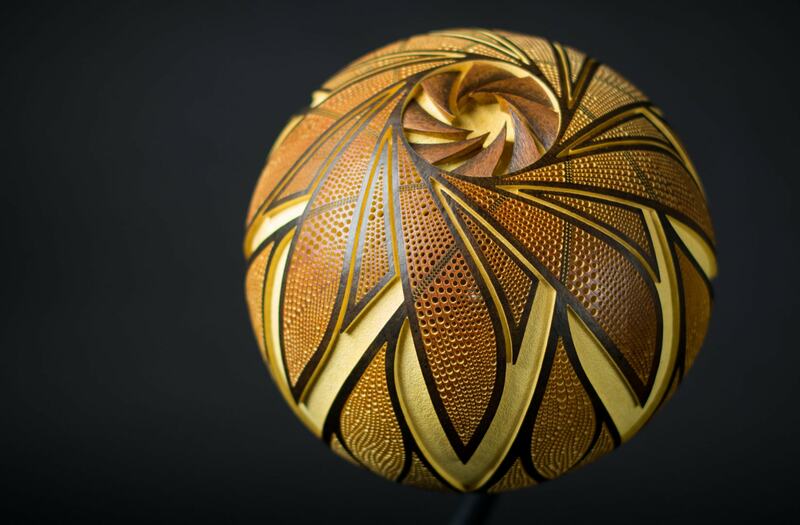 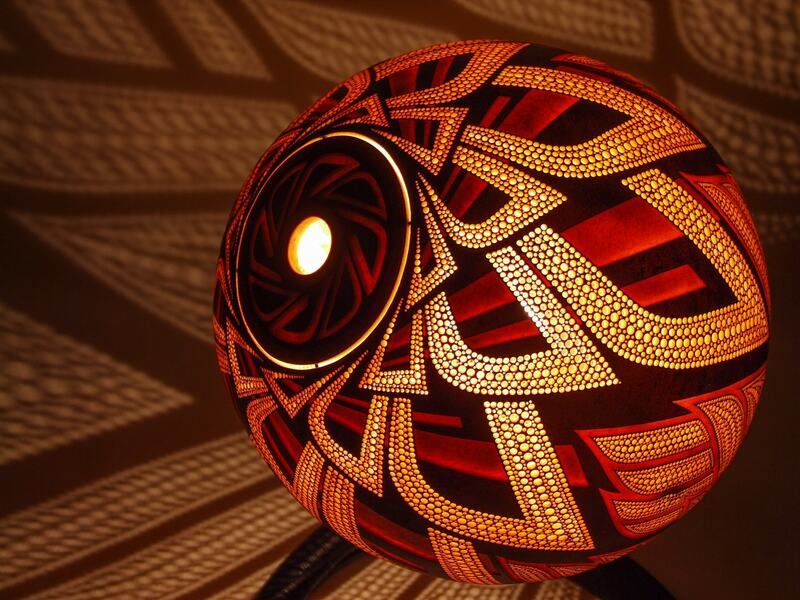 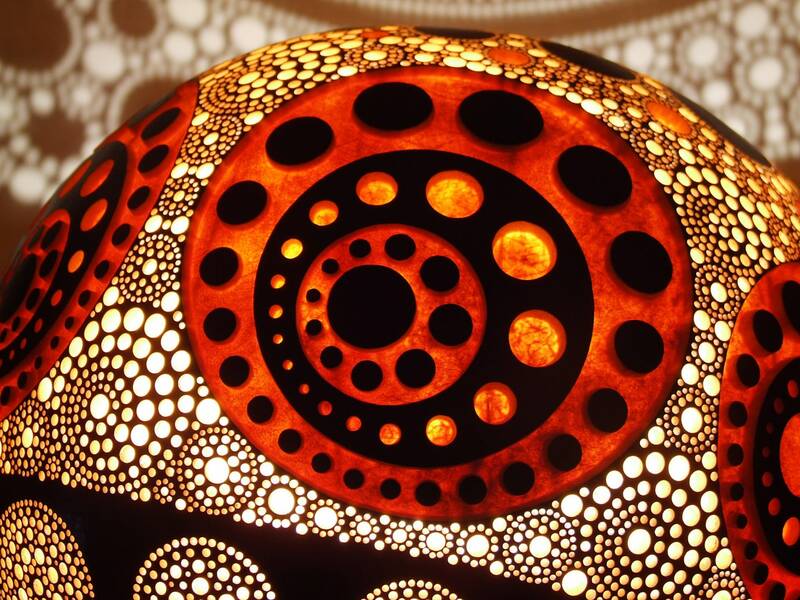 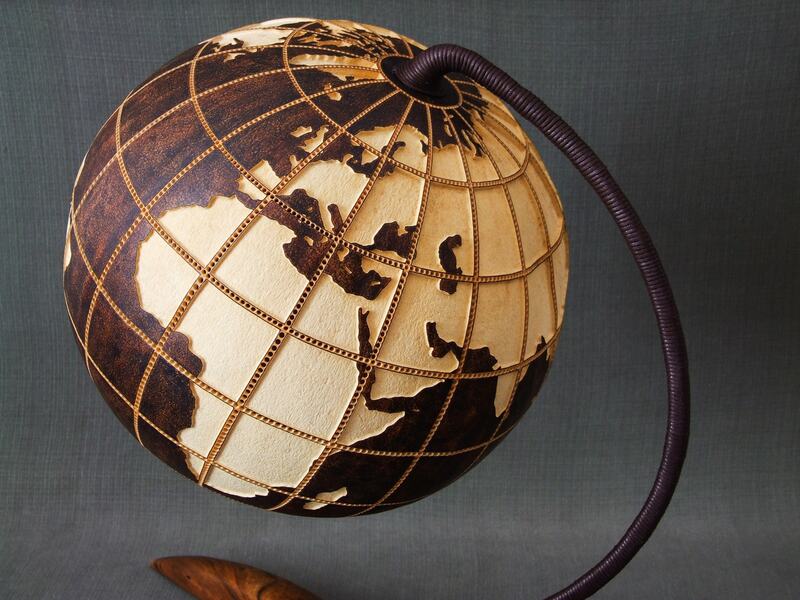 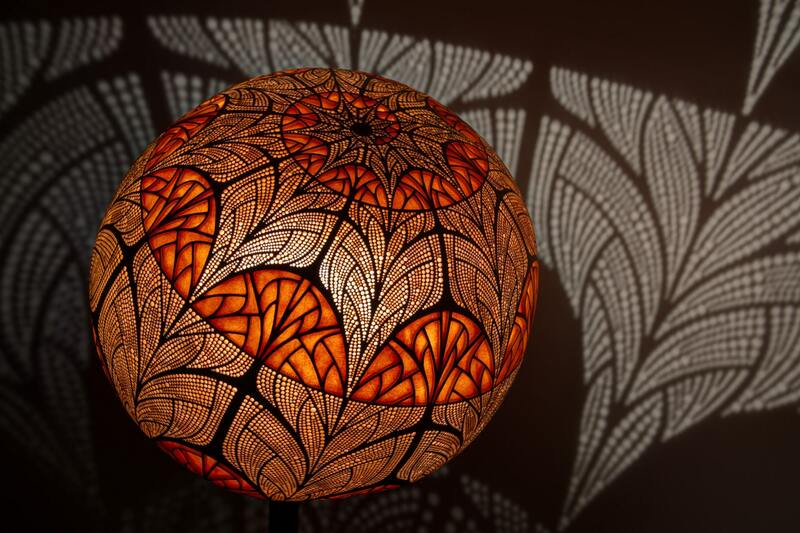 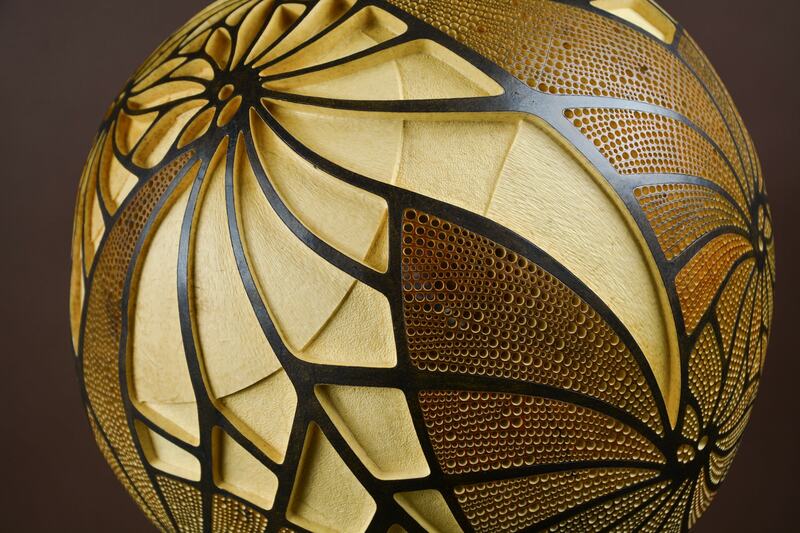 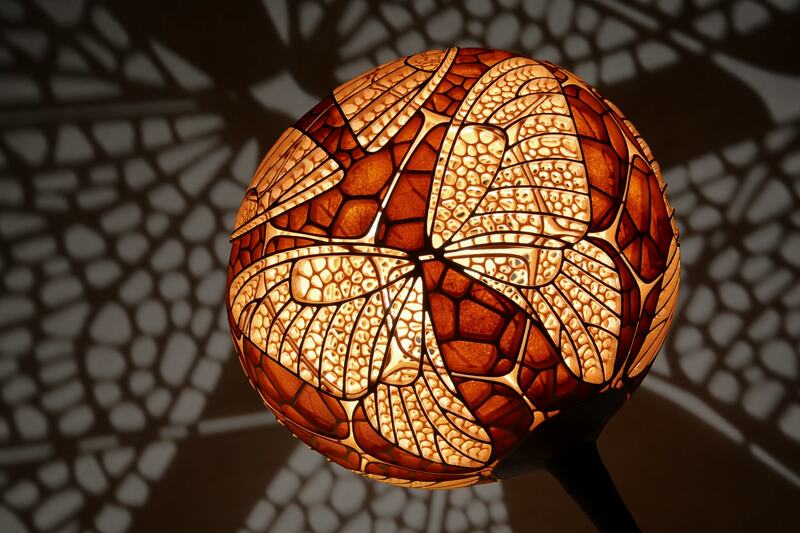 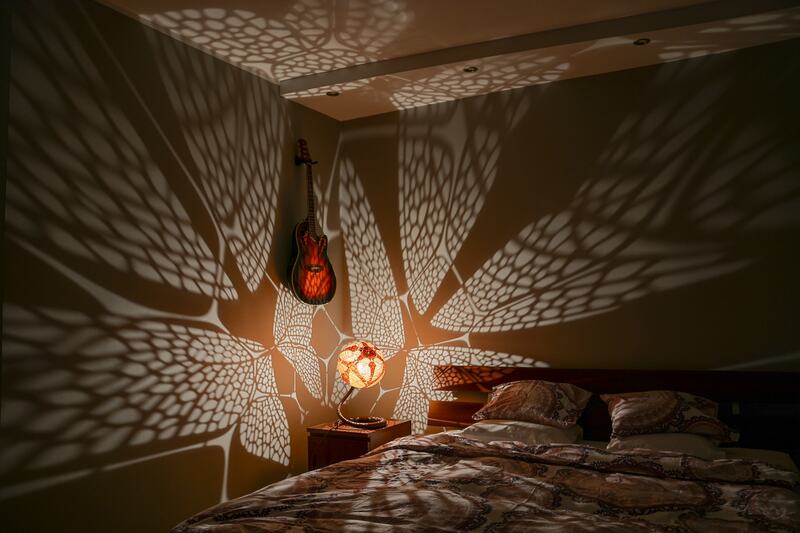 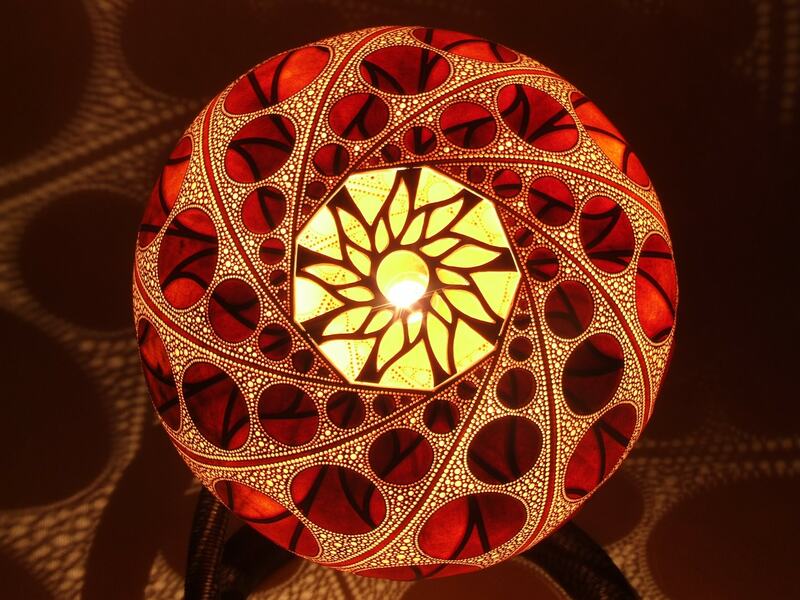 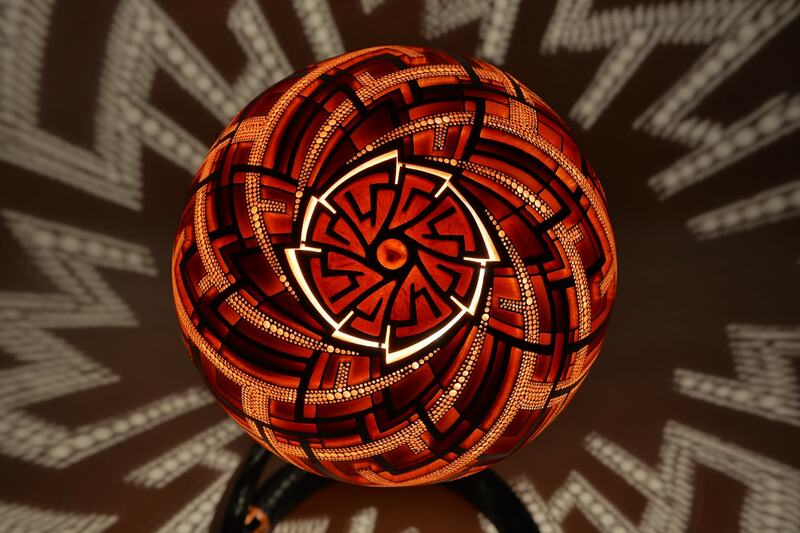 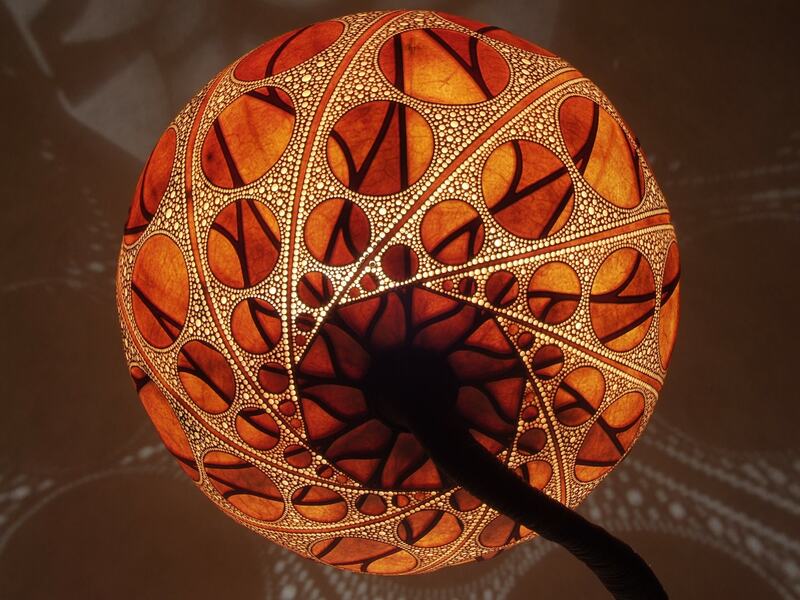 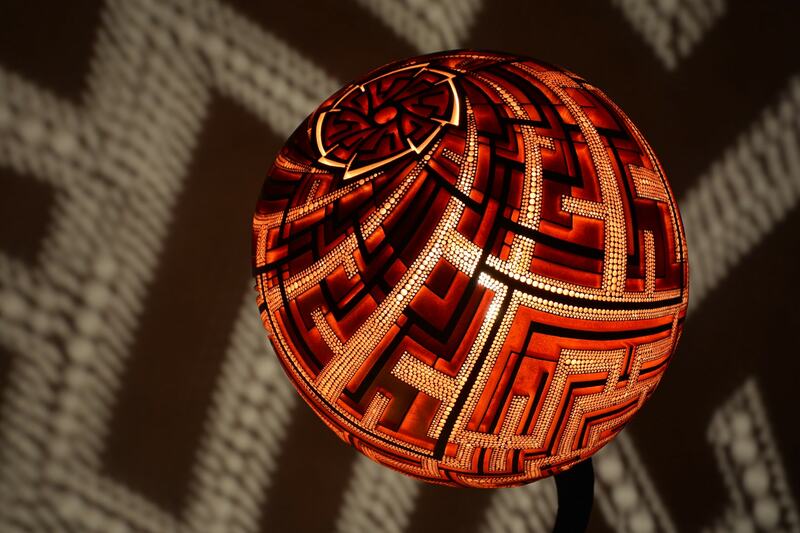 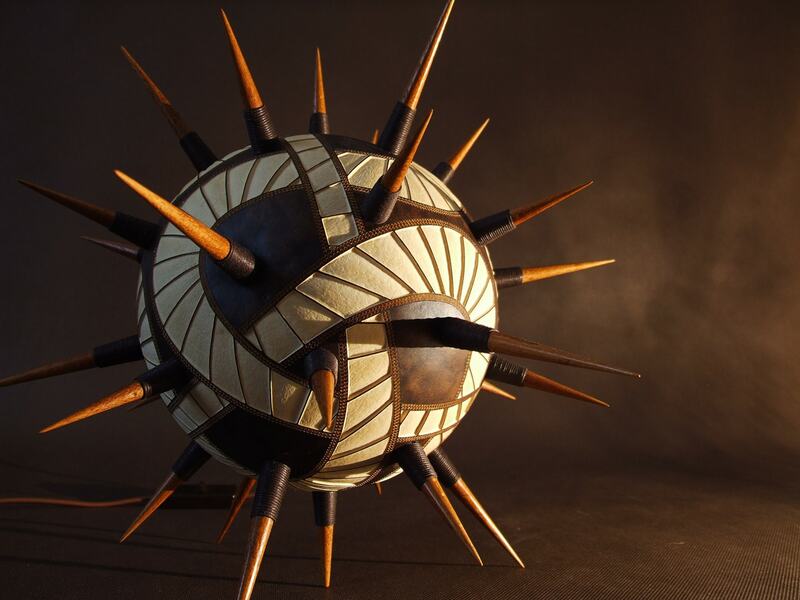 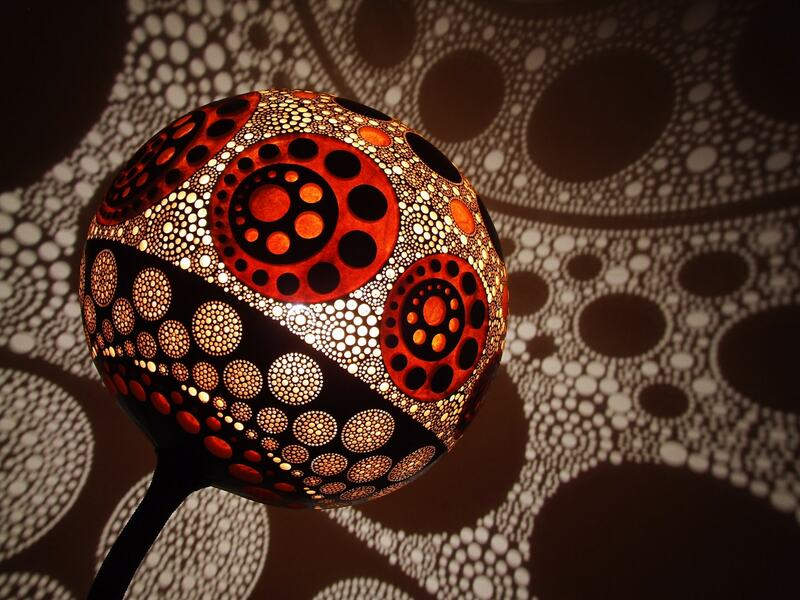 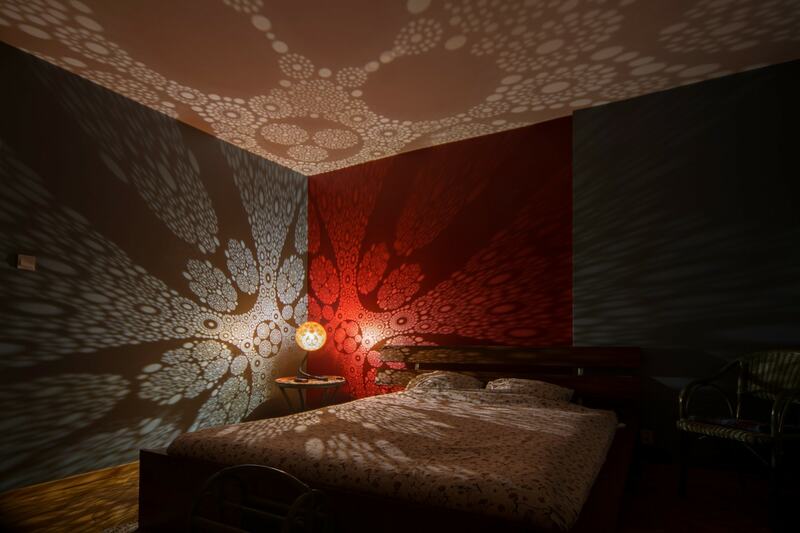 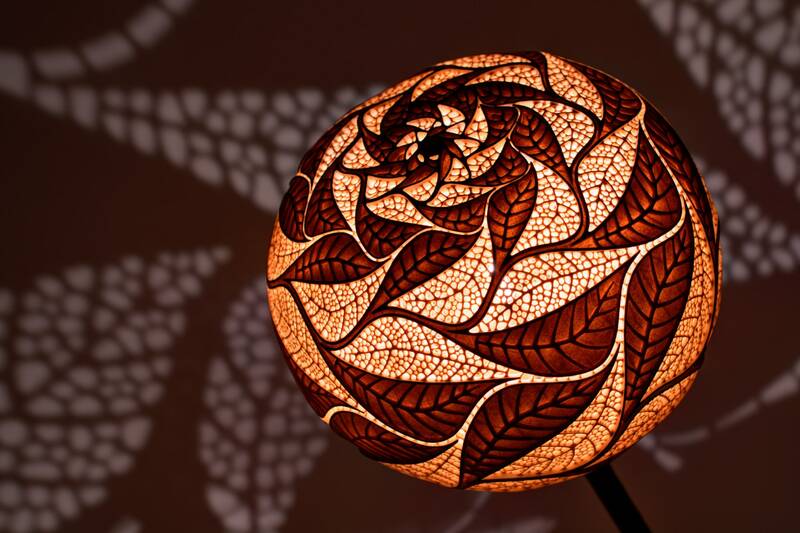 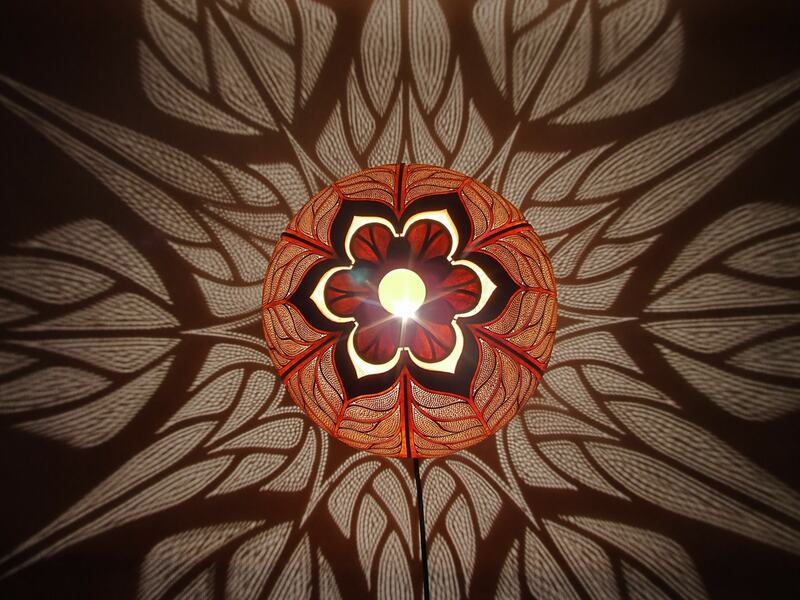 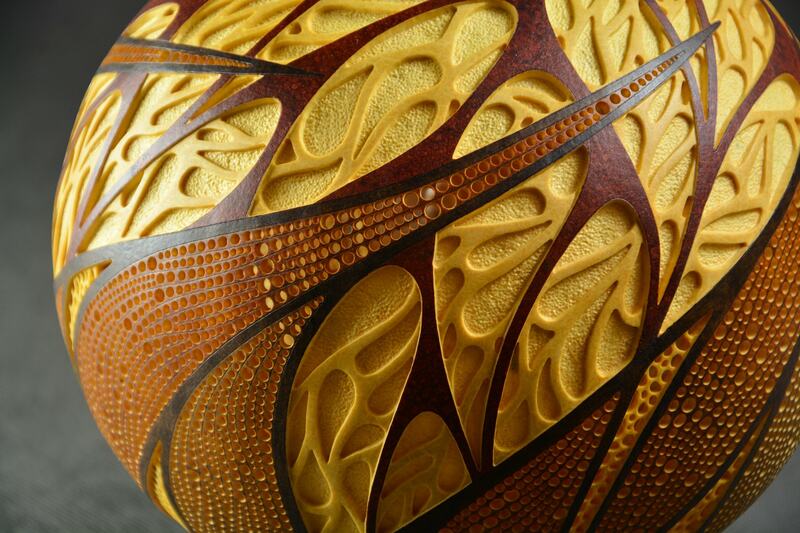 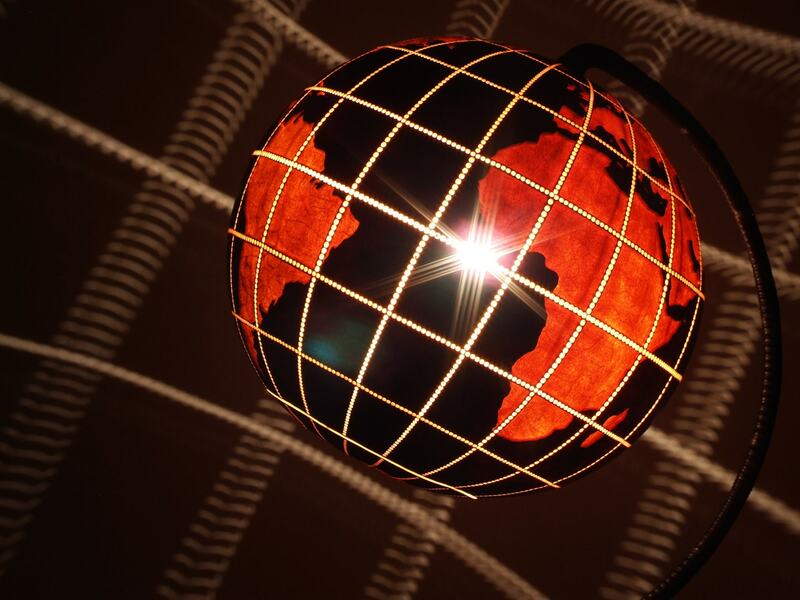 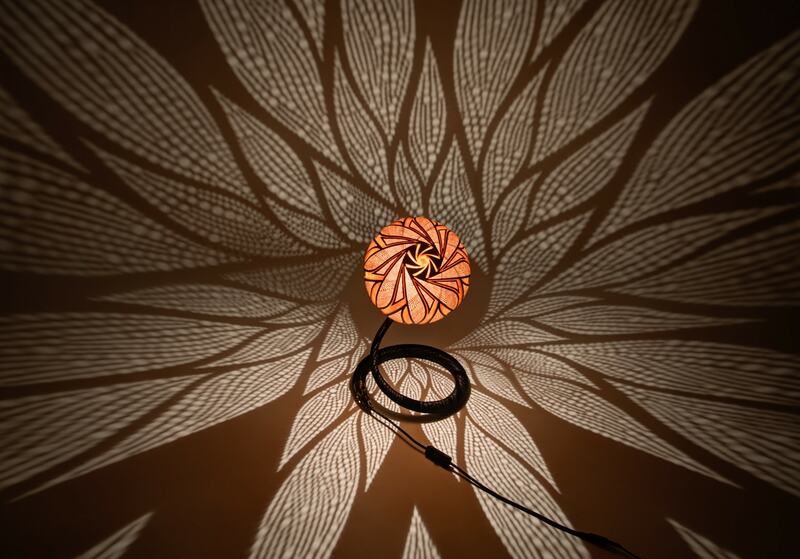 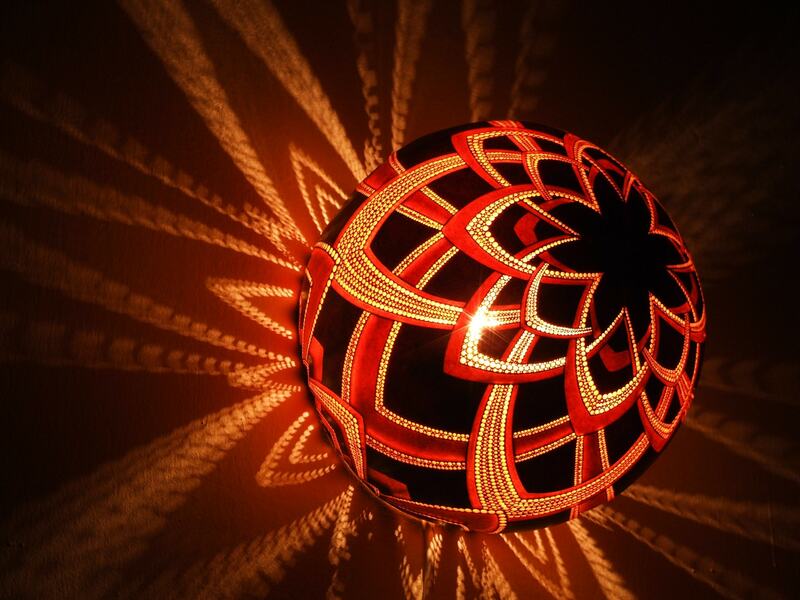 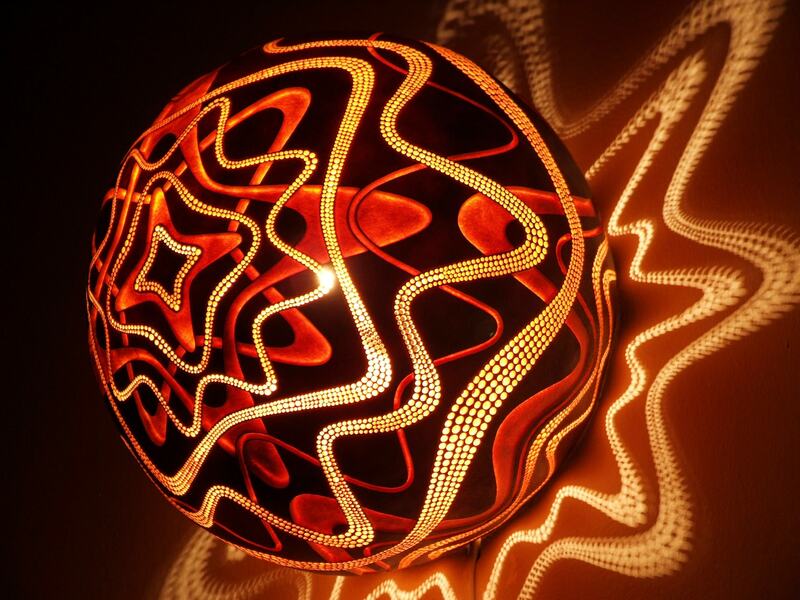 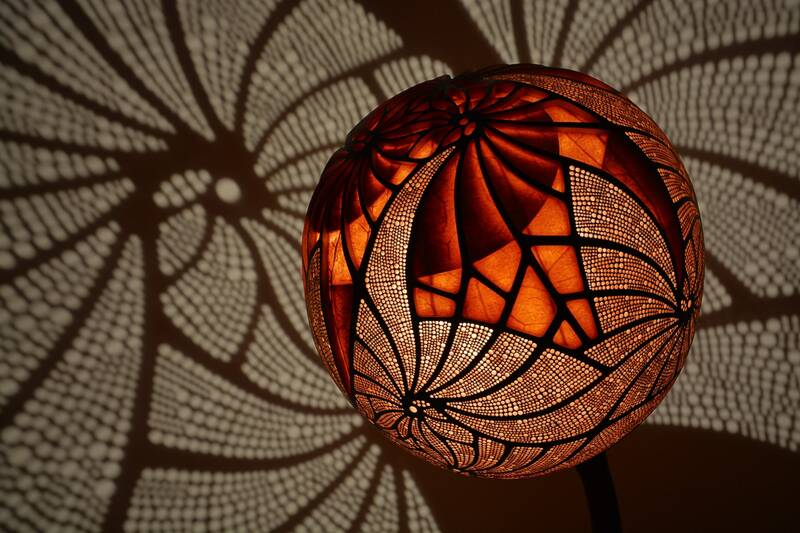 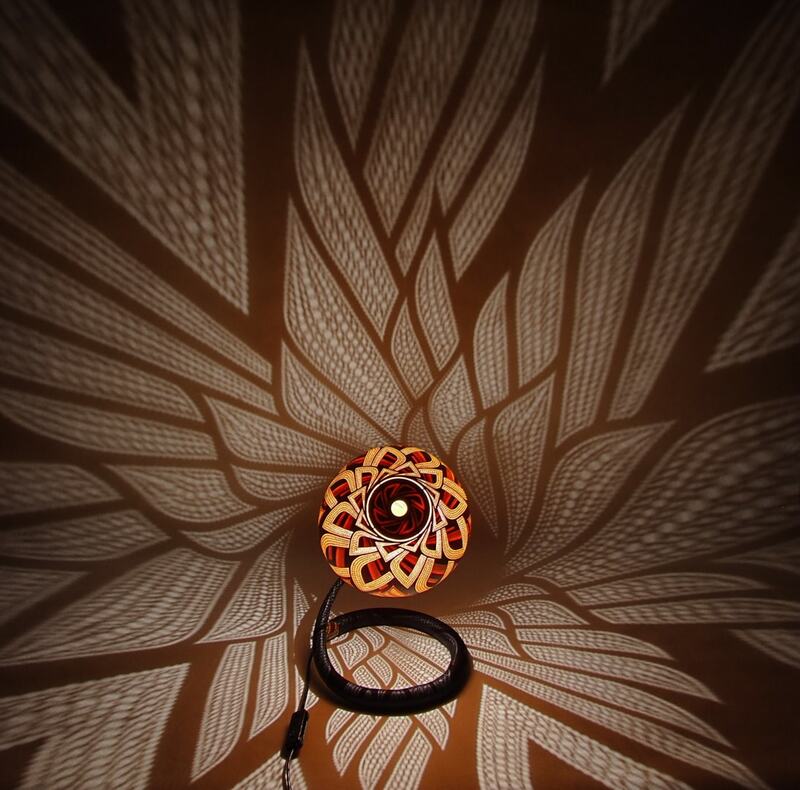 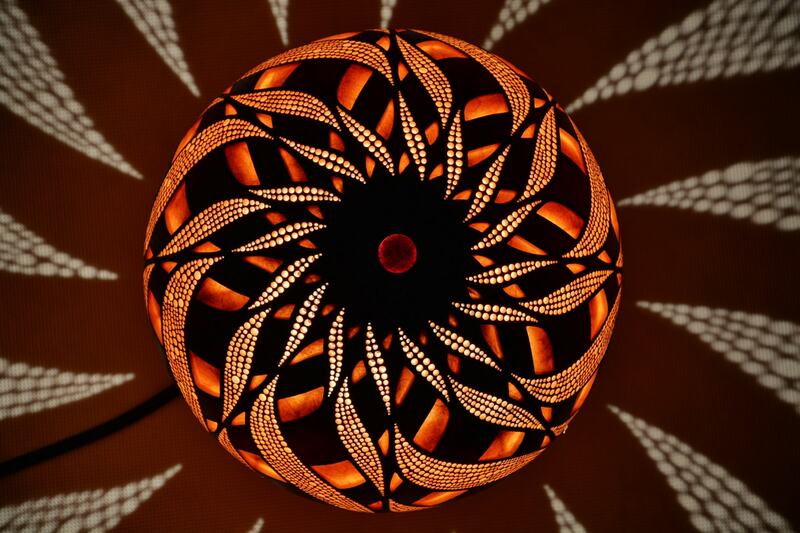 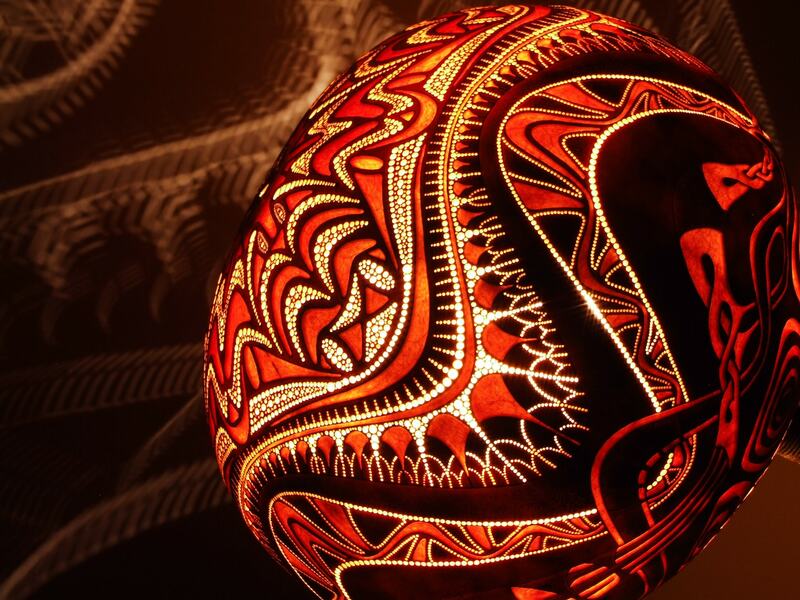 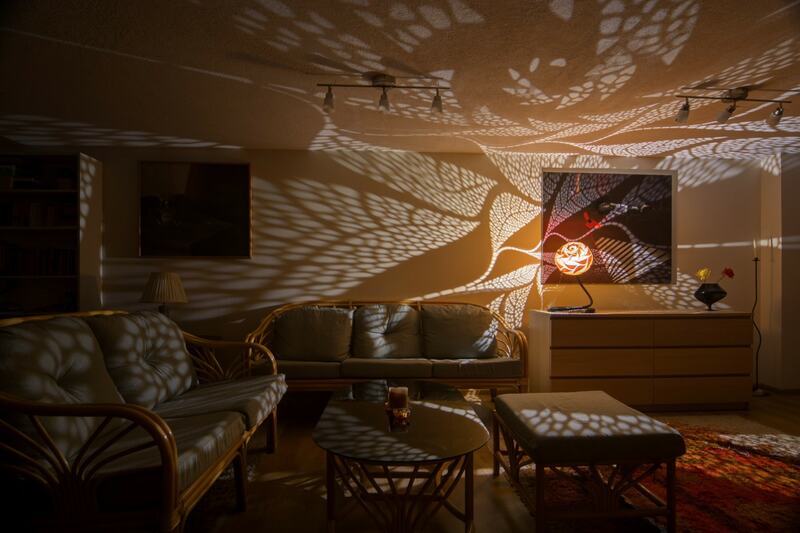 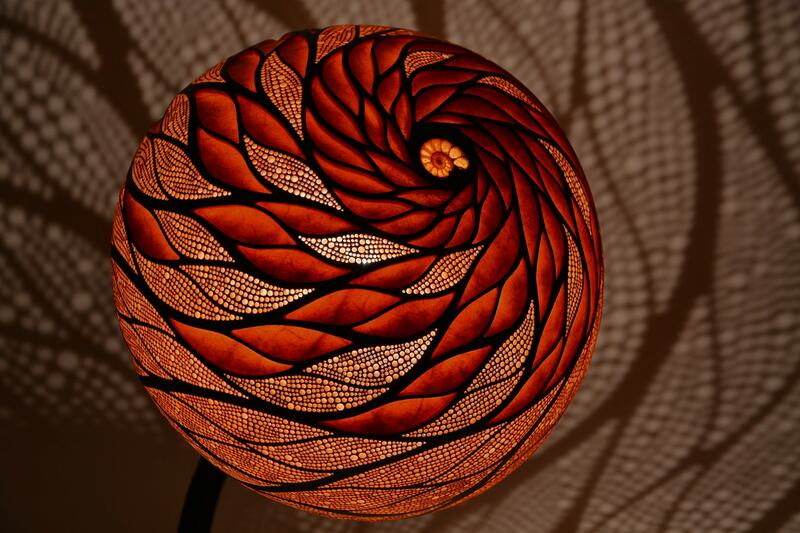 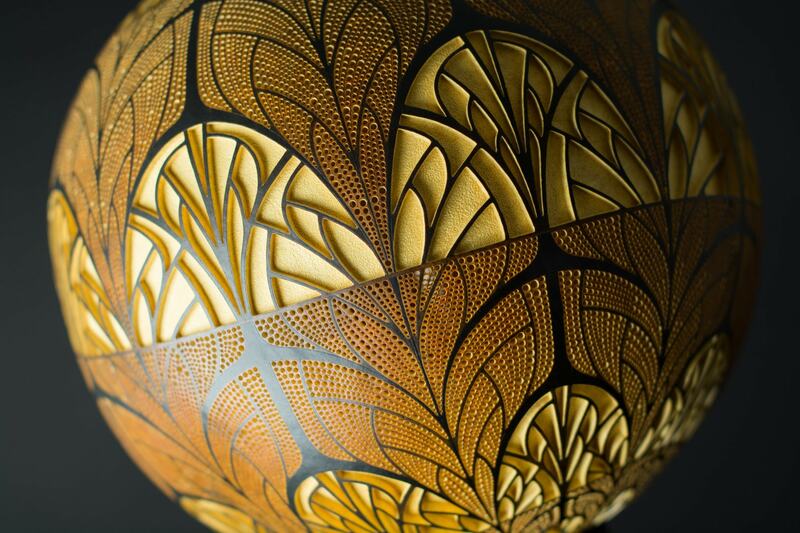 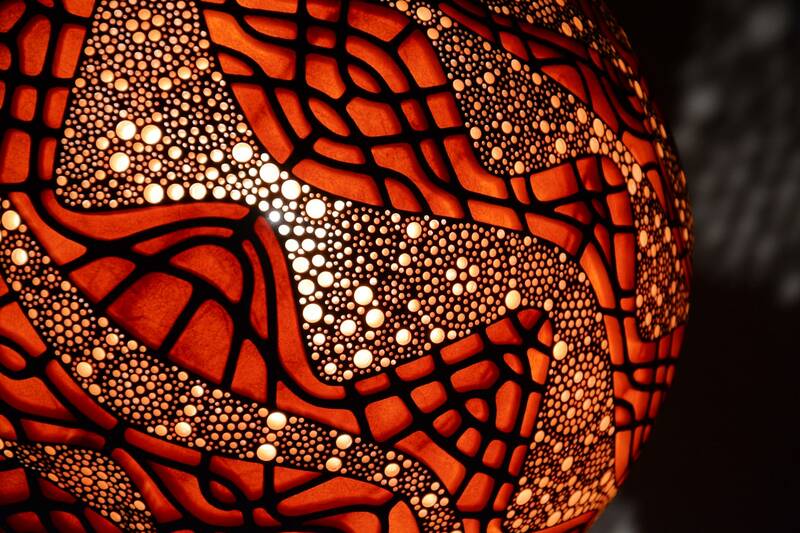 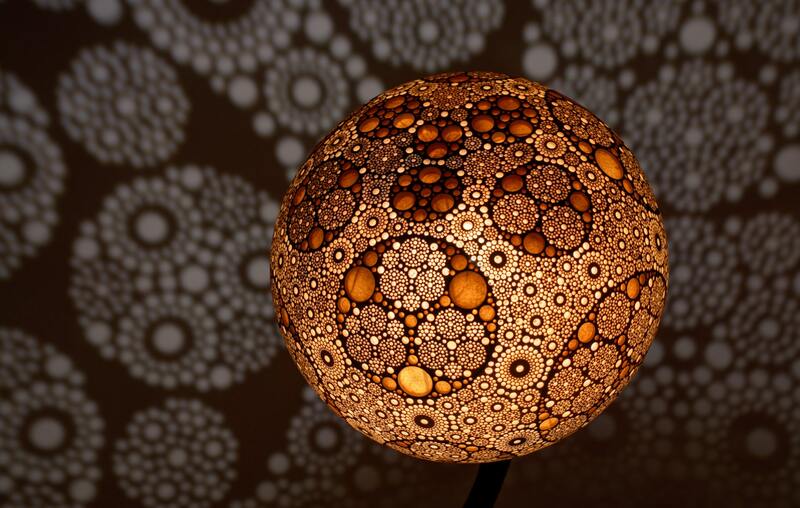 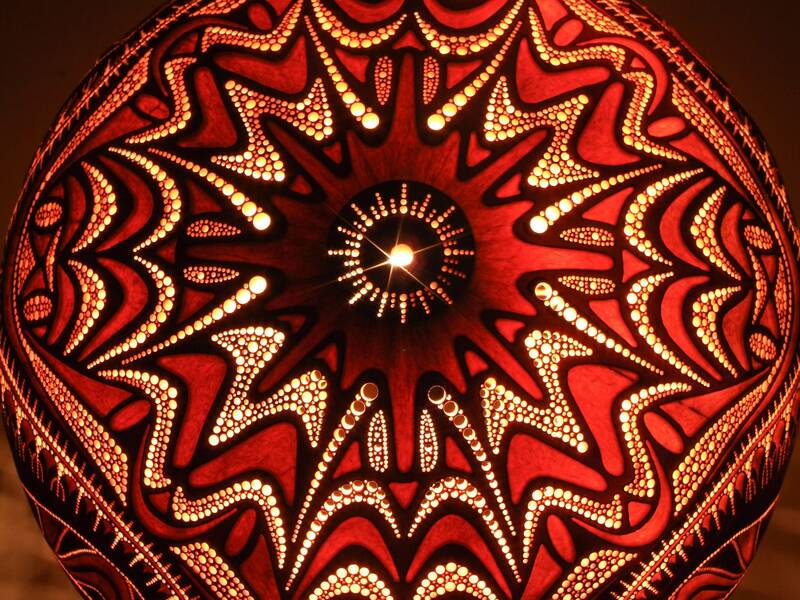 Since 2009 when my adventure with gourd art has begun, I have created exactly 46 gourd lamps. 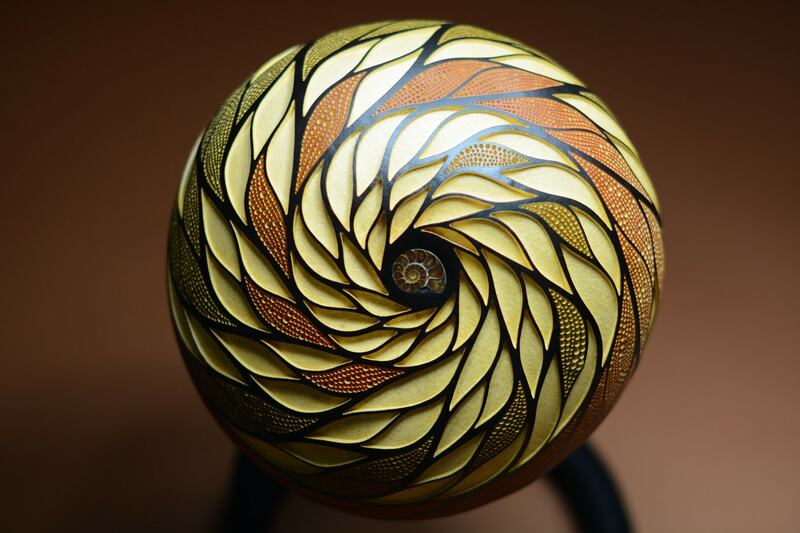 This gallery is a quick review of the 21 of them, from the newest to the oldest. 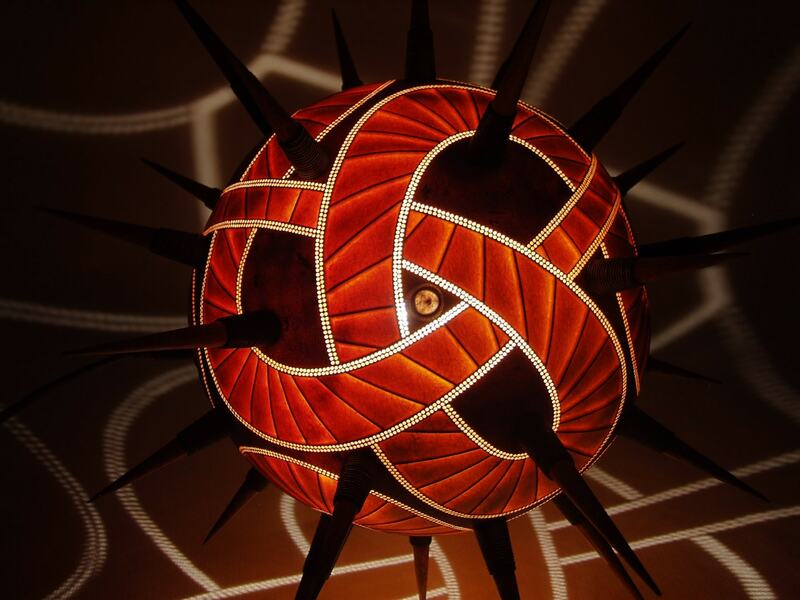 None of the patterns has been repeated. 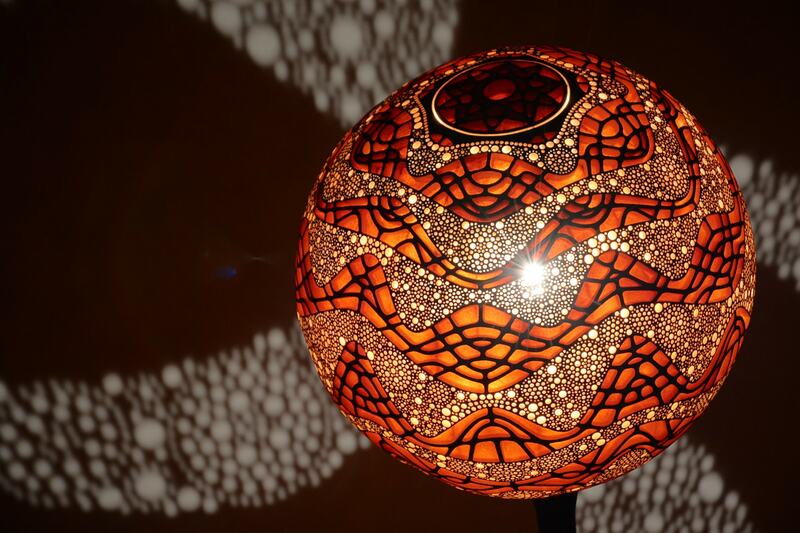 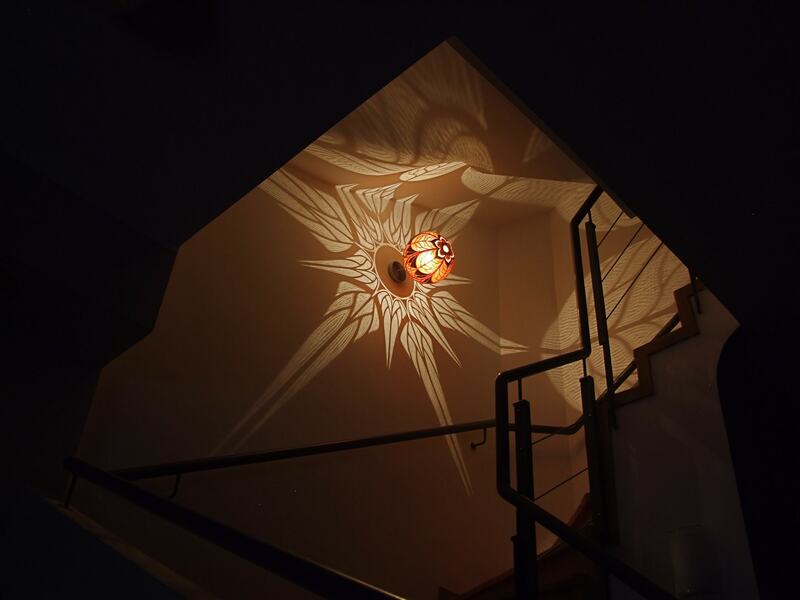 Full galleries and descriptions of my latest 6 lamps you can find in the MAIN GALLERY.